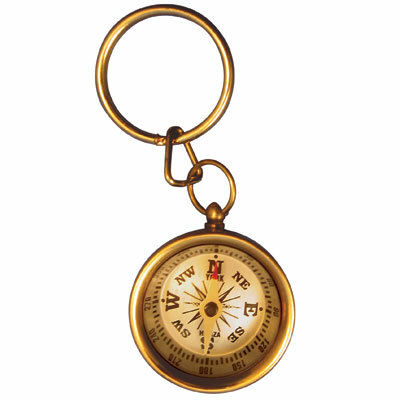 Compass Key Ring [AU07117] - $3.95 : Gifts for Educators!, Education-themed gifts for teachers, students, school personnel, family and friends; including awards, bells, school bells, teacher bells, ribbons and much more. 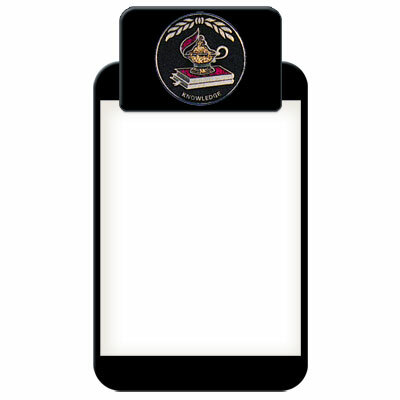 The key ring to help you stay on track. Measures 1 3/8"D. Boxed.